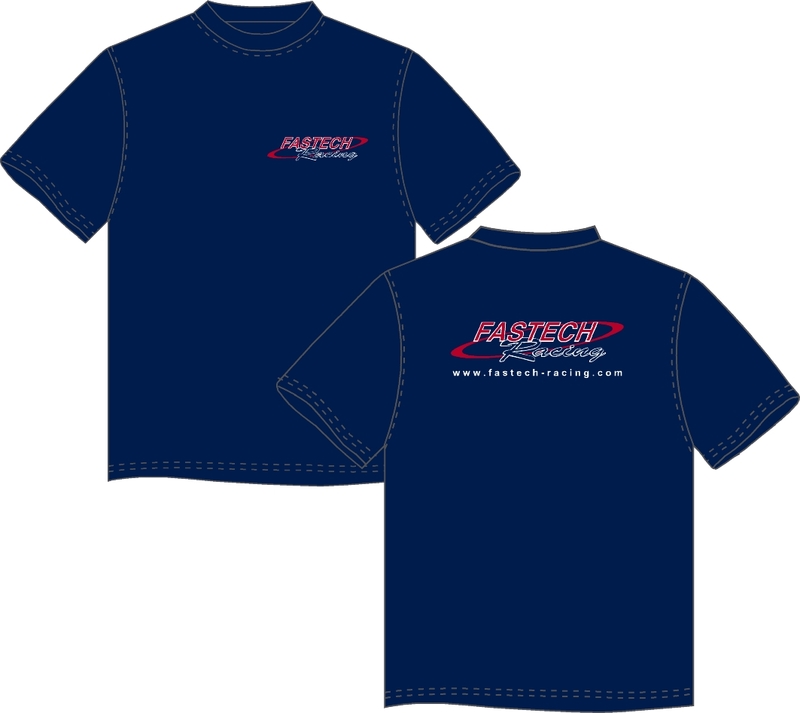 Support your favorite kart shop by purchasing these Hanes Beefy-T's, high quality, heavy weight cotton T's. Fastech-Racing trucker cap with vented back. Adjustable, one size fits all.